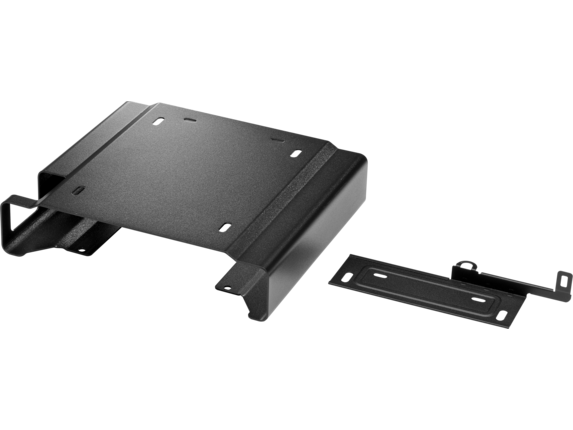 Simplify cable management when mounting your HP Desktop Mini with the HP DM VESA Power Supply Holder Kit, which attaches to your HP Desktop Mini Security/Dual VESA Sleeve v2 (2JA32AA) to reduce cable clutter from the PC’s power supply cable and brick. 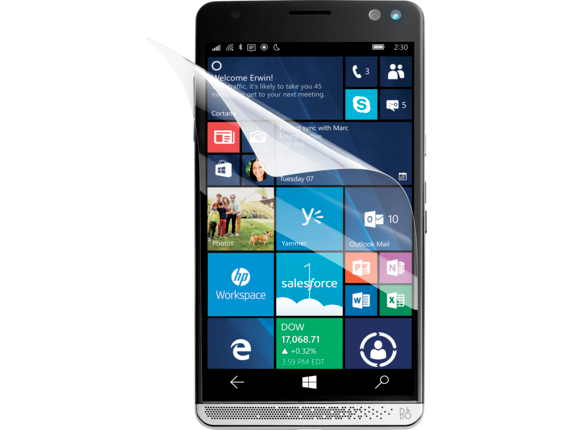 Touch and tap to your heart’s content without mussing up your HP Elite x3’s screen with the HP Elite x3 Anti-Fingerprint Screen Protector, which retains all of your interactivity with none of the mess. HP Elite x3 compatible with HP Elite x3. 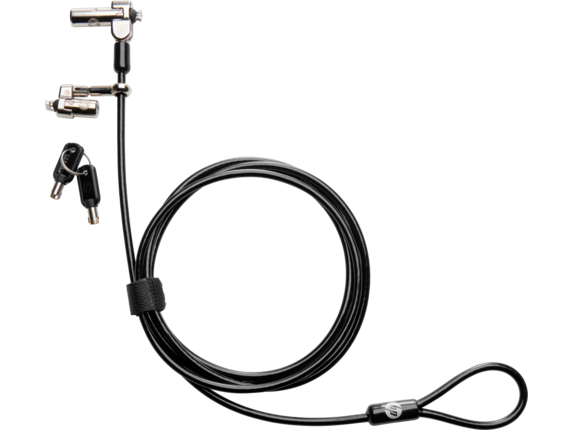 Each accessory carries a one-year limited warranty. Technical support is available seven days a week, 24 hours a day, by phone, as well as online support forums. Certain restrictions and exclusions apply. 1 Important: Drawing or writing on your HP Elite x3 with HP Elite x3 Passive Stylus while the HP Elite x3 Anti-Fingerprint Screen Protector is installed may cause excessive pen tip wear. Stylus use for writing or drawing while using the protector is not recommended. 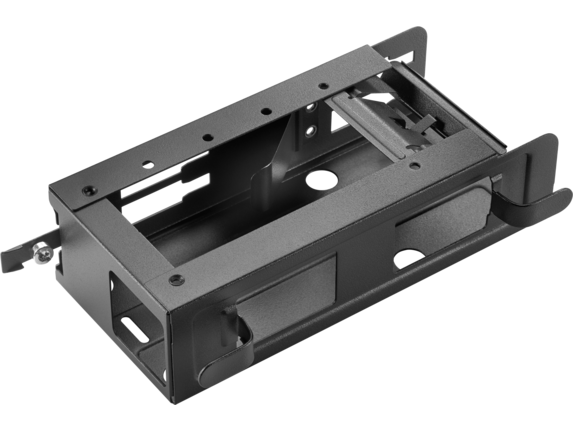 Help deter theft with a hardware cover lock that prevents access to the interior of the chassis. Your Option Limited Warranty is a one (1) year parts replacement limited warranty on any HP-branded or Compaq-branded options (HP Options). If your HP Option is installed in an HP Hardware Product, HP may provide warranty service either for the HP Option Limited Warranty Period or the remaining Limited Warranty Period of the HP Hardware Product in which the HP Option is being installed, whichever period is the longer but not to exceed three (3) years from the date you purchased the HP Option. 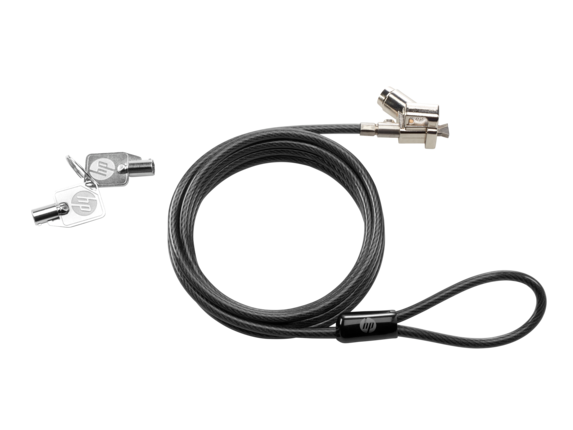 Help protect your PC from unauthorized tampering or theft with a hood sensor and chassis cover lock. 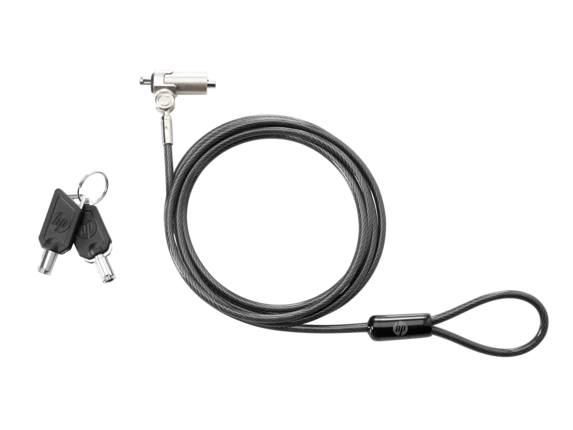 Integrated software alerts admins to tampering or removal, and allows you to activate and deactivate the lock from a central or remote location. 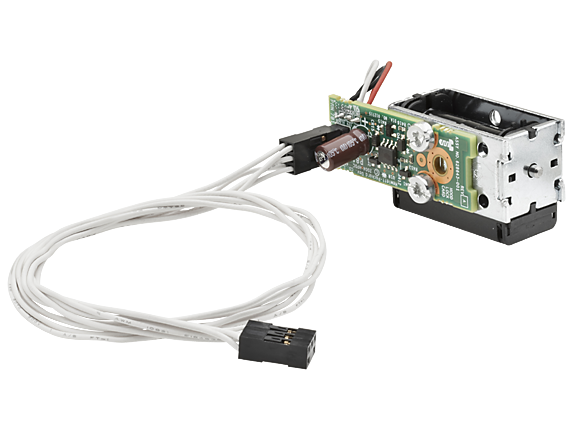 HP Solenoid Lock and Hood (TWR) Sensor (E0X96AA) is compatible with the HP ProDesk 600 G1 TWR, HP EliteDesk 800 G1 TWR. 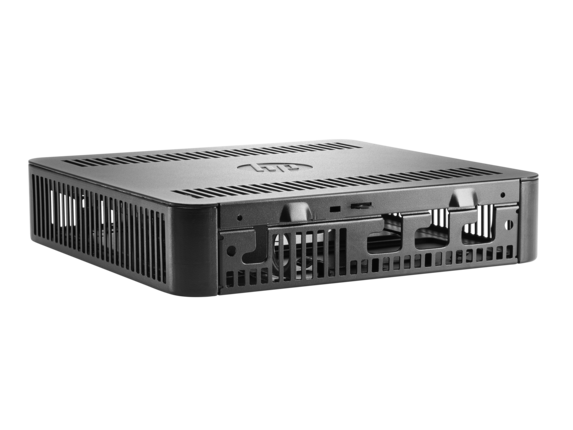 NOTE: Please check this product's web page on HP.com for current compatibility information. NOTE: Not all products available in all regions. 1 Network connection required, and sold separately. 1 Each sold separately. Expansion Modules are compatible with the HP Desktop Mini Security/Dual VESA Sleeve (G1K22AA) and HP Desktop Mini Security/Dual VESA Sleeve v2 (2JA32AA). 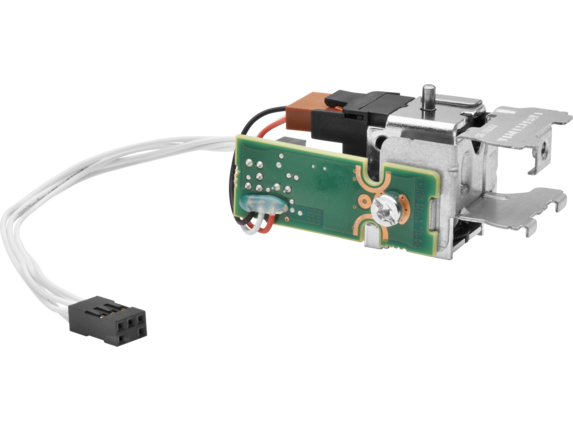 The HP DM VESA Power Supply Holder Kit and HP DM VESA Quick Deploy Adhesive are only compatible with HP Desktop Mini Security/Dual VESA Sleeve v2 (2JA32AA). See product QuickSpecs for exact configurations. 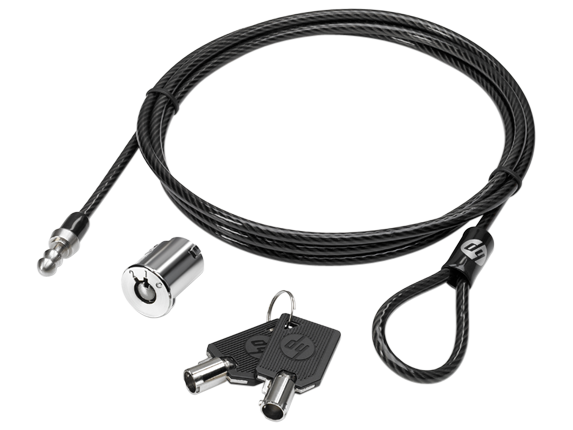 Lock your notebook or tablet down in the office and high-traffic public areas by tethering it to a secure surface with the thin profile HP Nano Keyed Cable Lock. 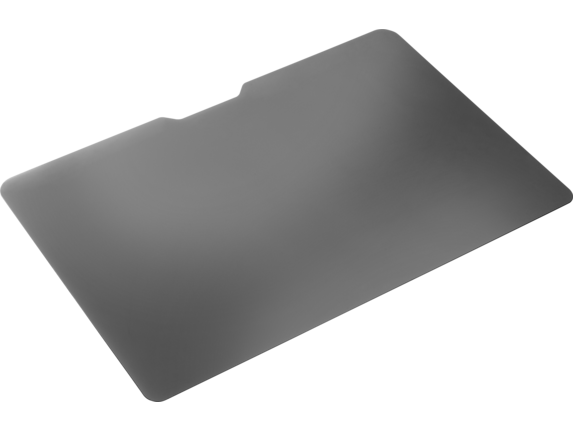 Help protect your notebook data from prying eyes with a privacy filter. One-year limited warranty. Additional support is available 24 hours a day, seven days a week by phone as well as online support forums. NOTE: Certain restrictions and exclusions apply. Consult the HP Customer Support Center for details. 1 Designed for use with non-touch screens only. 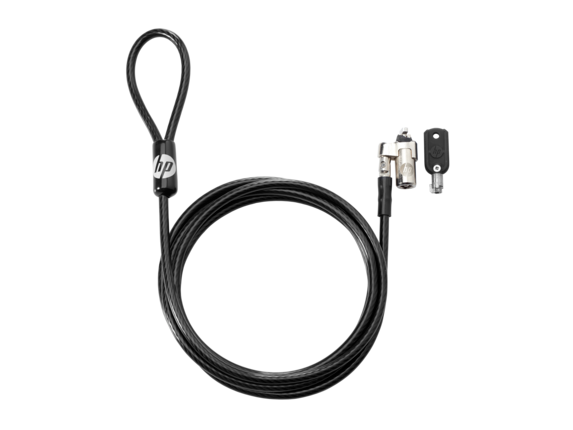 The HP Docking Station Cable Lock is compatible with HP ProBook 6445b and 6545b Notebook PCs. 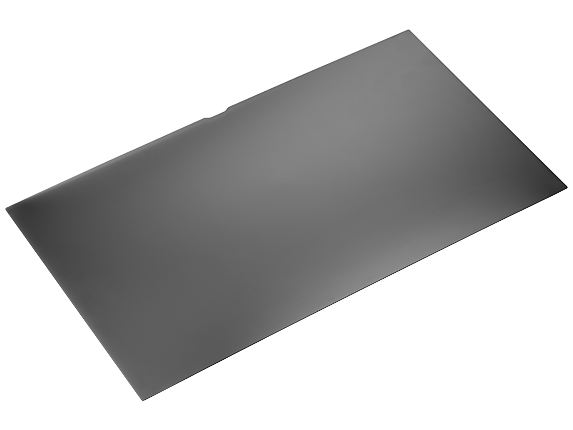 Work incognito with custom-fit HP Privacy Filters Designed by 3M, which help prevent the visual hacking of corporate and personal data on your HP Business Notebook and maintain all of your touch interactivity. 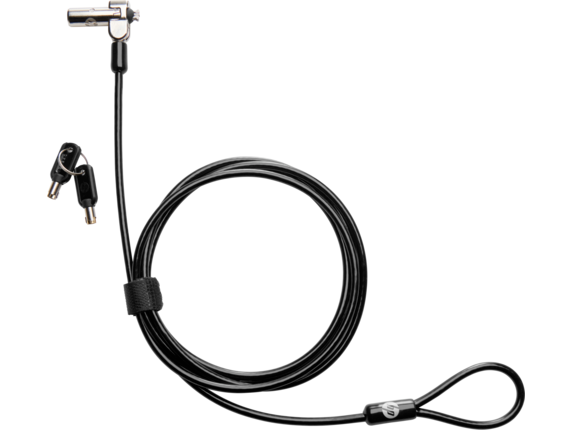 Help protect your mobile device from walking away with the HP Tablet Master Key Lock. Compatible with the HP Elite x2 1012 G1. 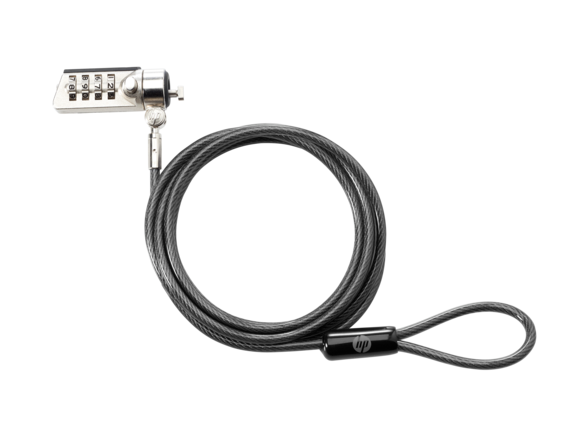 Secure your notebook or tablet and a dock, display or other hardware with the thin profile HP Nano Keyed Dual Head Cable Lock, which locks both devices to the lock and then a third fixed surface. 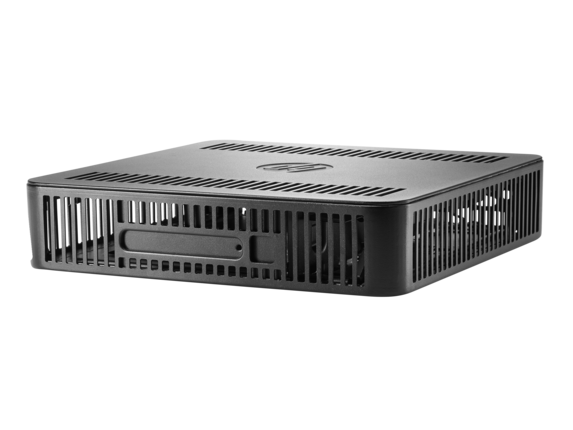 Fortify your HP Desktop Mini in a range of settings with the HP Desktop Mini LockBox, HP’s most secure enclosure for your PC, power brick, and cable connections. 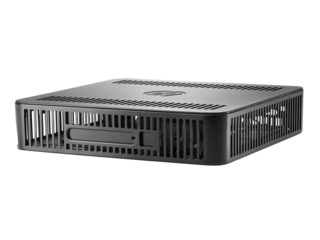 1 For HP Desktop Mini WiFi use inside the HP Desktop Mini LockBox, optional, external HP WLAN antennas can be configured on the HP Desktop Mini LockBox. 2 Sold separately.